When it comes to buying, there is one thing consumers care about more than the price: the buying experience. Unfortunately, many deals collapse just as sales reps are trying to get them over the finish line. 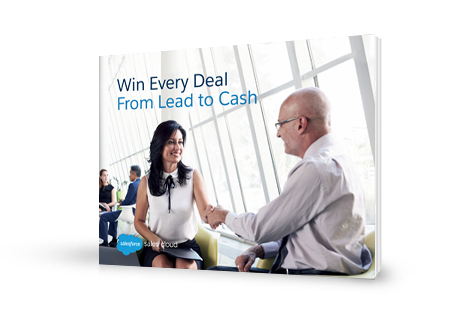 This e-book, Win Every Deal from Lead to Cash, will provide businesses with 4 steps to streamline the sales journey from click to close using CPQ (Configure, Price, Quote).